This Cat Decided To Live in A Bookstore And Got Famous For Hilarious Reasons! 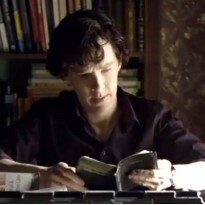 - Sherlocked into My Mind Palace! This Cat Decided To Live in A Bookstore And Got Famous For Hilarious Reasons!